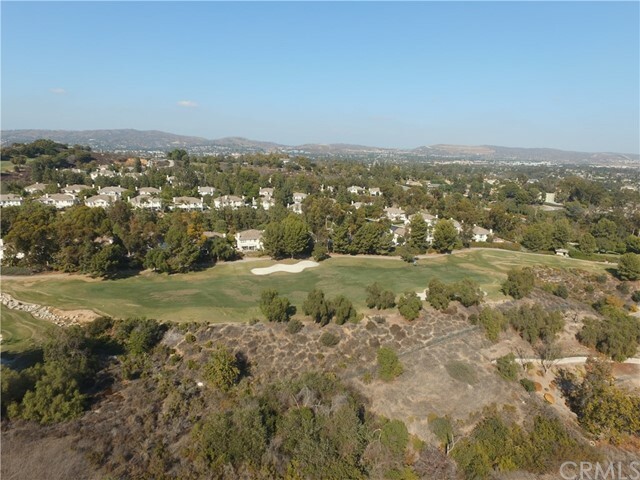 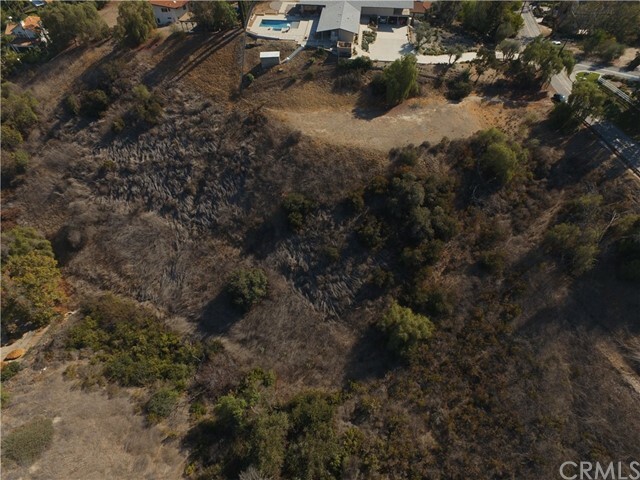 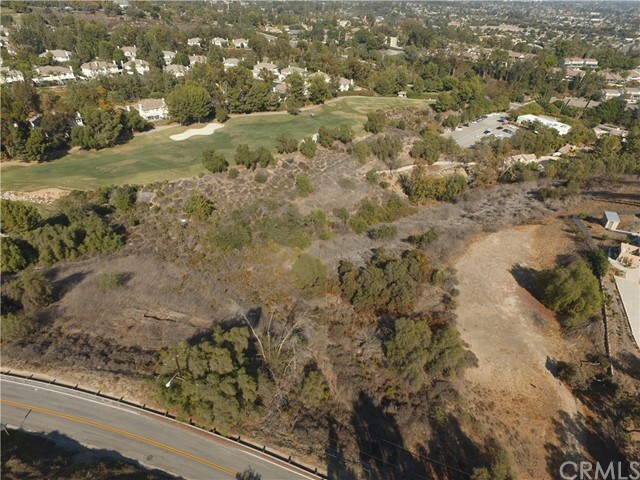 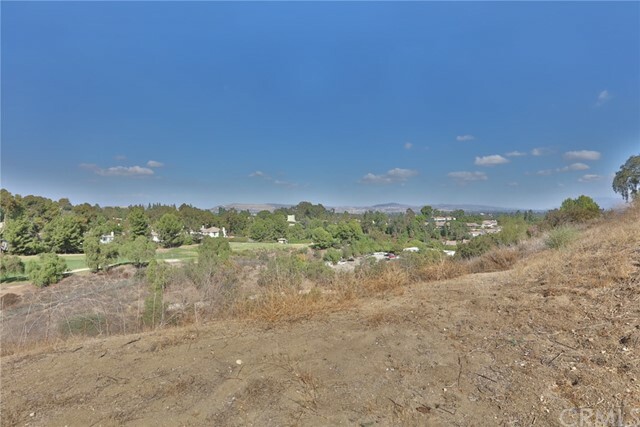 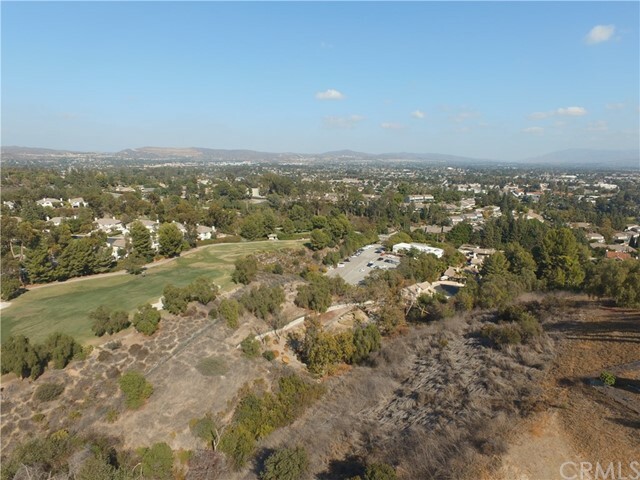 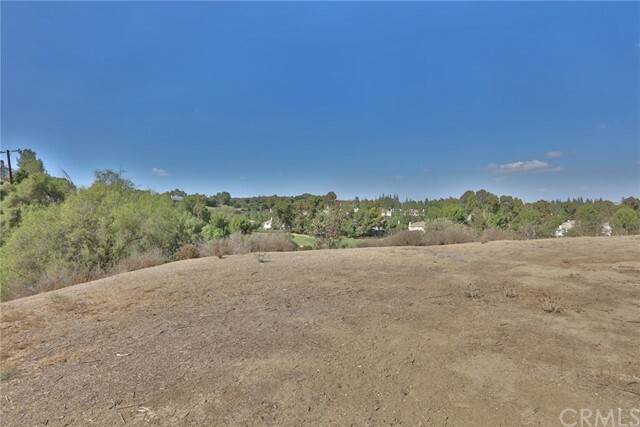 This amazing Lot in the Fullerton Skyline area is 1 of 2 adjacent lots for sale! 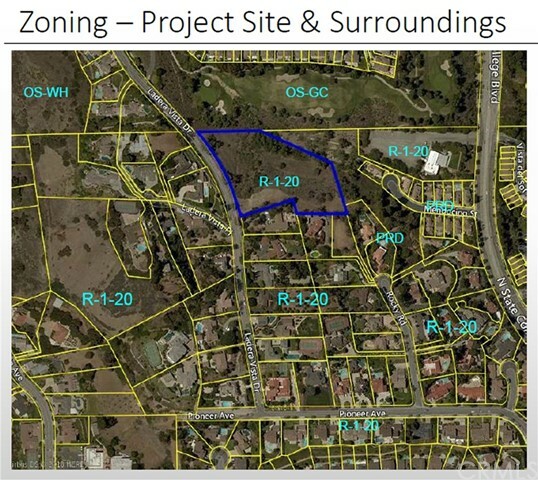 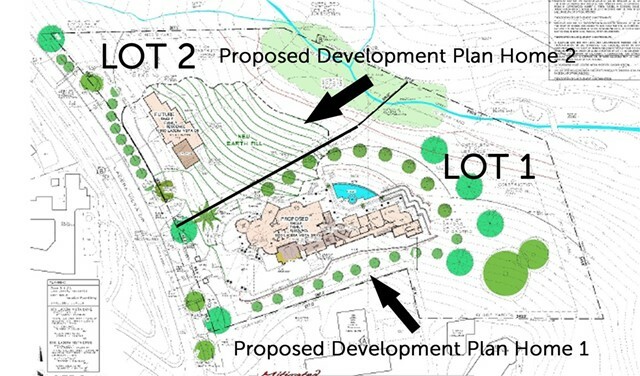 This Lot is 1.7 acres and is approved to build up to 5,000 SQFT of living space by the planning commission. 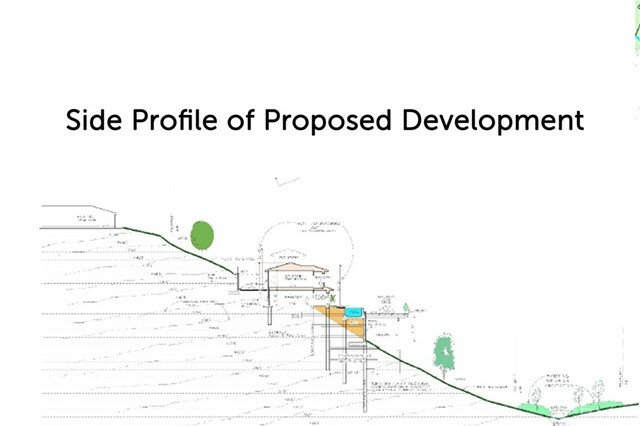 Changes on the elevation design type or the layout are still feasible by the new owner based on their preferences. 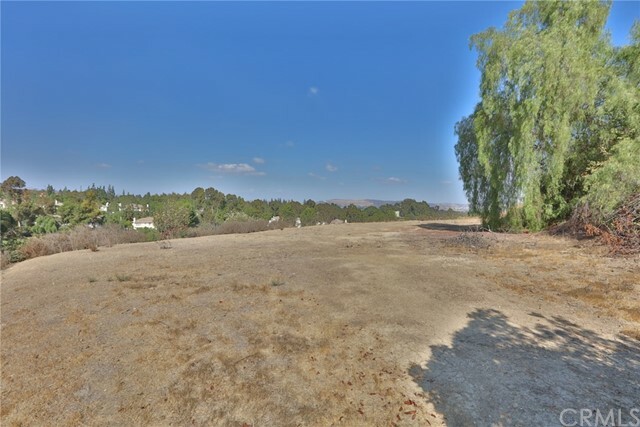 This huge pristine lot has beautiful city lights views and looks right down on the prestigious Coyote Hills Golf Course. 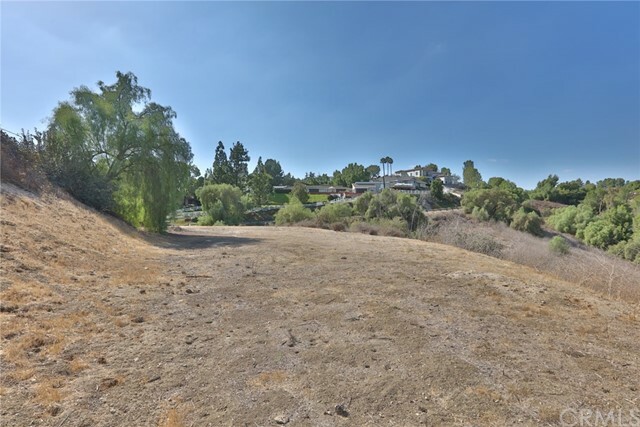 This hillside property has approval to fill land so the dwelling can be a traditional 2 story elevation rather than the basement living space. 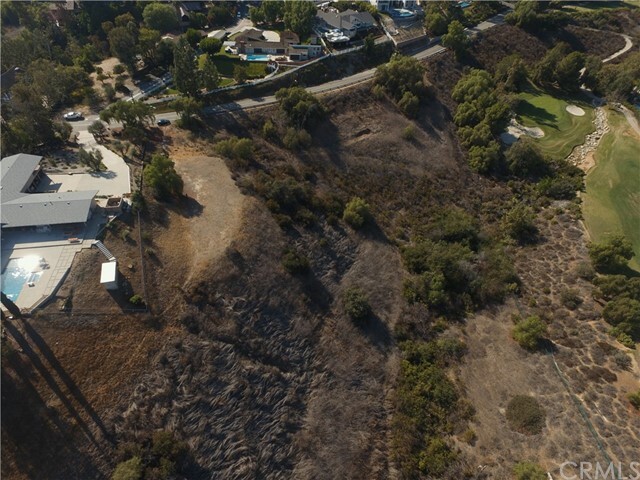 Thank you for showing!